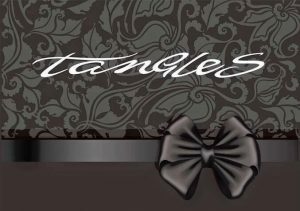 Tangles is a unisex hair salon situated in the town of Kirkby Stephen, we offer a wide range of hairdressing services for both male and female clients. We also have a beauty corner and nail bar offering a wide range of nail treatments and basic beauty treatments. In February we offer 20% off all perms and colours, we also offer 30% off all services with trainee stylists. We are stockists of Paul Mitchell, GHD and Cloud9. We specialise in Wedding hair and can also arrange all make-up/Beauty and floristry for weddings.